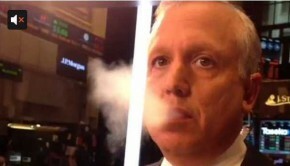 More e-cig and vaping news click here. 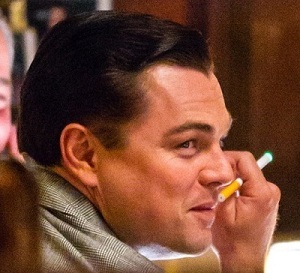 Remember how Depp played DiCaprio’s big brother back in the day in What’s Eating Gilbert Grape? 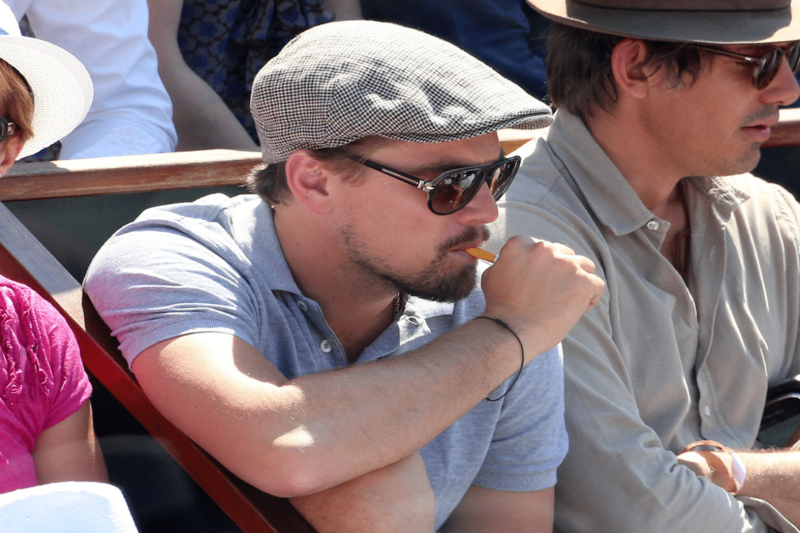 Well maybe he’s acting like a wise older sibling to Leo in real life, as LDC was also spotted smoking an e-cig. When Leo does something, usually the supermodels flock to him. Maybe that’ll work for the rest of us too? 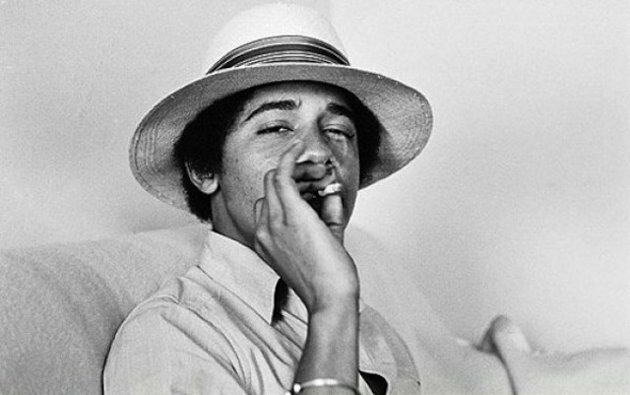 We’re not sure if he smokes e-cigs on a regular basis, but it has been reported that the U.S. president has potentially sampled them, alongside Senate Minority Speaker John Boehner, after they were sent to the politicians in a bid to get them to stop smoking. 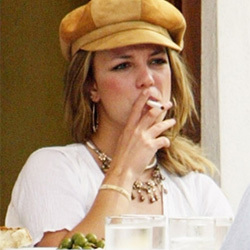 According to Businessinsider.com, Murray Kessler the CEO of Lorillard Tobacco, was spotted smoking an e-cig on the floor of the New York Stock Exchange. That’s kind of like Tony Romo getting pumped up for a big game by watching footage of Tom Brady. Kind of, we said! 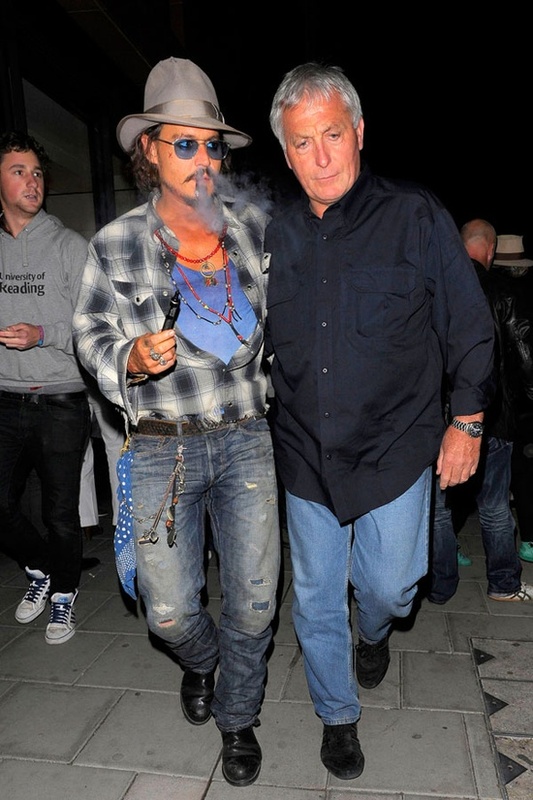 Check out some more celebrity vapers over at Huffington Post. Make sure to take a look at our expert e-cig reviews, exclusive e-cig coupons (including our favorite Vapor4Life coupon) and e-juice reviews.